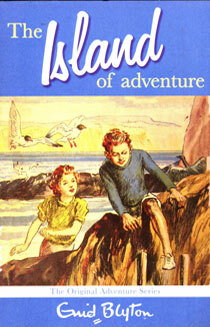 The Adventure Series by Enid Blyton, consists of eight children's novels. 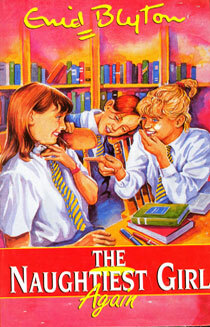 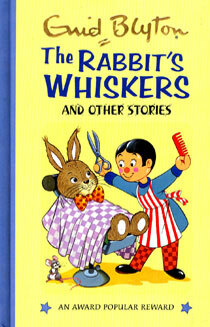 These books feature the characters: Philip, Jack, Dinah, and Lucy-Ann and Jack's pet parrot, Kiki. 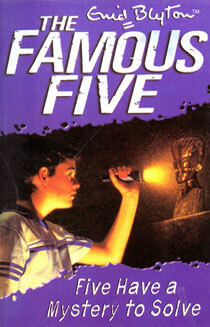 The stories show the four children off on their own, discovering and solving mysteries on their own. 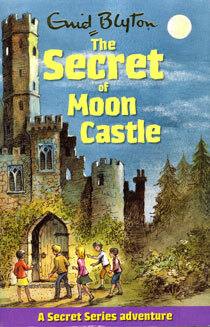 Interestingly, though the publication dates span a decade, Blyton reportedly wrote each of the novels in less than a week! 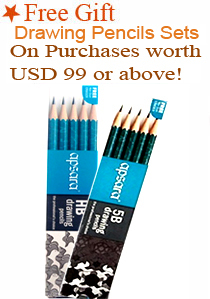 You are saving by ordering this set when compared to ordering these titles individually.